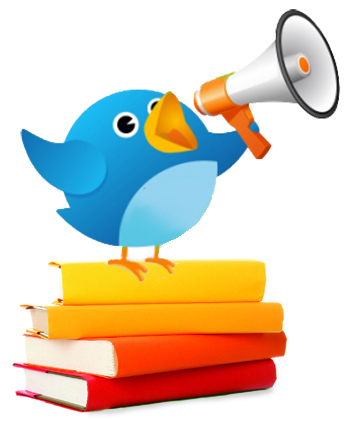 There was an interesting blog post on the “Teaching Channel” yesterday called, “Getting Started with Twitter in the Classroom.“ It discussed ways teachers could be gradually introduced to Twitter and how they could eventually incorporate the social media format into classroom activities. Some examples were: having a “PLAYDATE” at the school where teachers could play with the Twitter in a relaxed setting, to “Twitter Tuesdays” where teachers would tweet on behalf of the students on various topics the children are learning about. Gradually the classroom conversation could advance to topics such as what it means to have an online presence and other basics of online interaction. The Vancouver School Board is thinking of implementing a social media policy that would prohibit teachers from being friends with their students on social media sites. Teachers and students would only be permitted to communicate on these sites for educational purposes (ex: asking/answering questions about a classroom assignment, contributing to a class blog, etc). Click here to read the article by CBC news. B.C. secondary students who wish to become teachers can now apply for one of twenty $5,000 Pathway to Teacher Education scholarships. Scholarship winners will be awarded a $5,000 voucher to redeem upon entrance to one of B.C.’s faculty of education programs.